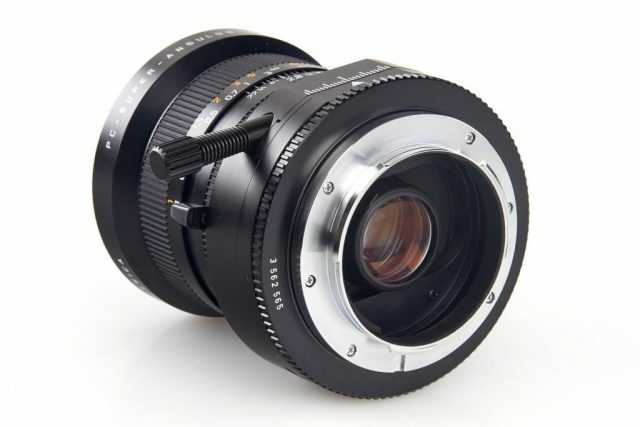 PC The lens is equipped with shift mechanism. 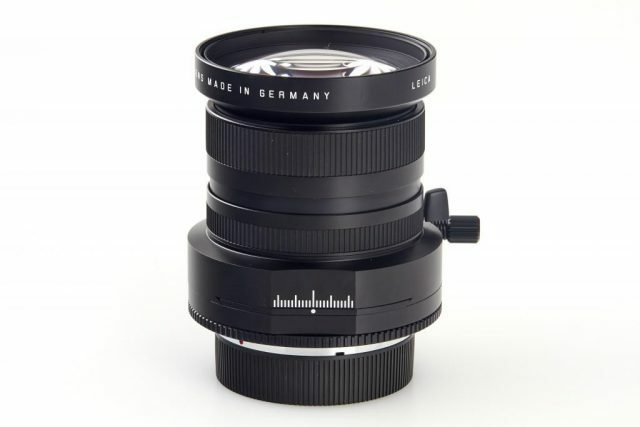 The "PC" in this lens stands for perspective correction. 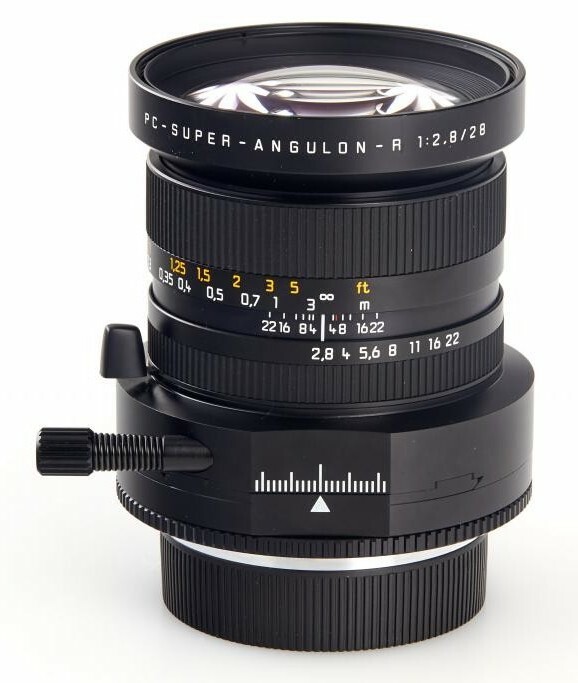 It is designed for architectural photography, because it can straighten out those annoying converging lines. 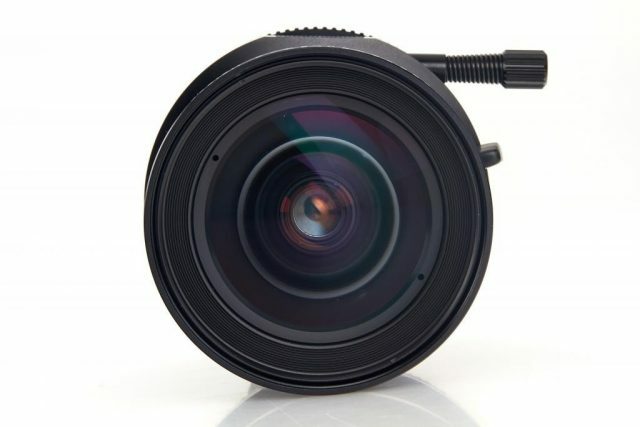 The large usable image circle diameter of 62mm makes it possible to shift the complete optical system by 11mm away from the optical axis. 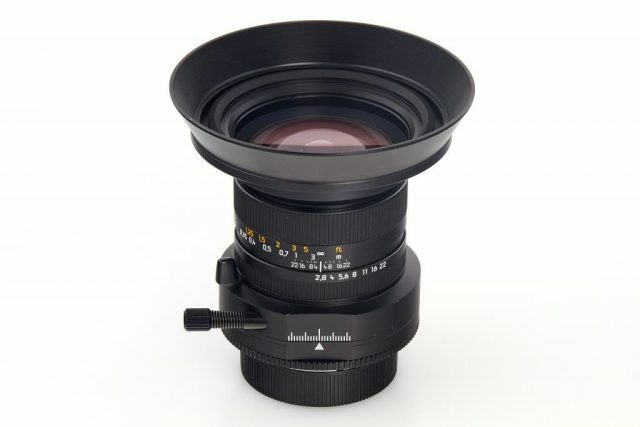 This makes it possible to eliminate converging lines, especially in interior and in architectural photographs. 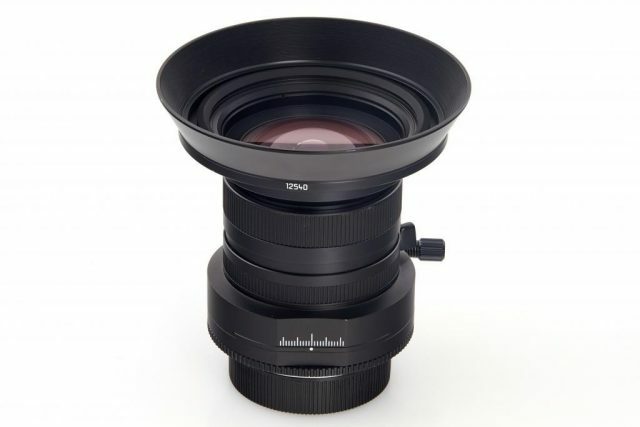 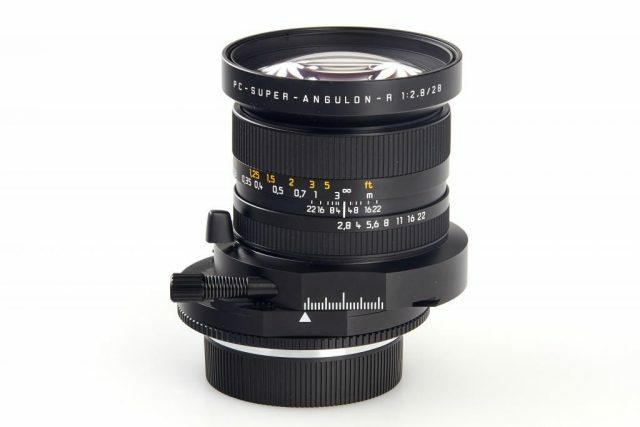 Please refer to the article dedicated to Schneider-Kreuznach PC-Super-Angulon 28mm F/2.8 for information on features of this lens.